Necessary for survival, food is at the forefront of many minds daily. In addition to new seating, floors and a paint job, the newly-renovated Van Houten Dining Hall is looking to put food quality at the center of their mission. In a press release by Edinboro University, the term “farm-to-table” was used. What exactly does that mean though? That was the question posed to Thomas Decker, the marketing manager for Chartwells, Edinboro’s on-campus dining company. “What they were referring to was in fact the garden,” Decker said. “This university built the garden last year and our executive chef Justin Stull planted and maintained everything. 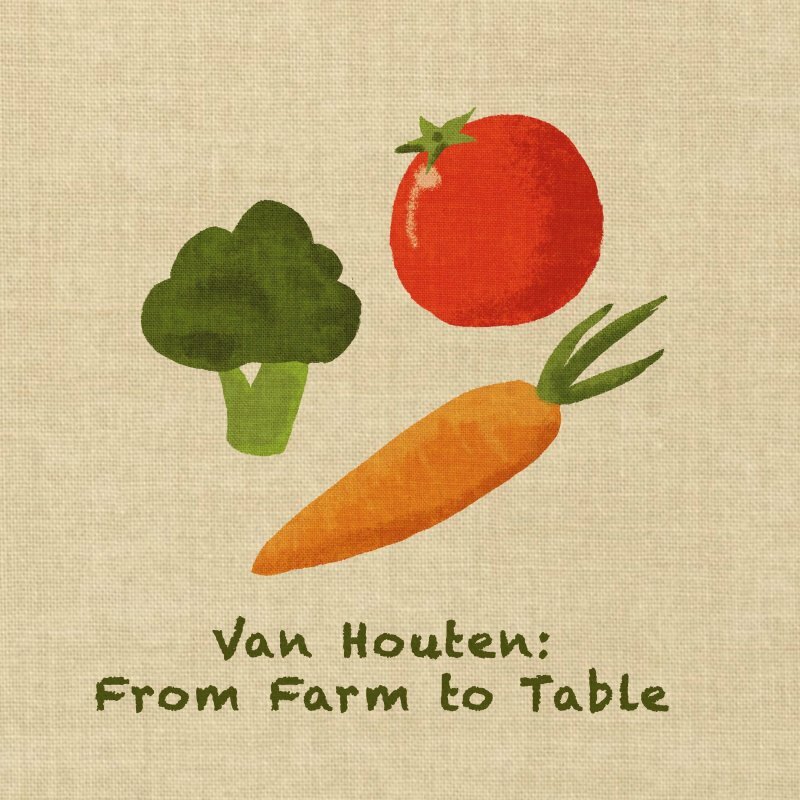 Everything that was grown was brought into Van Houten and used in our meals,” he explained. The garden is nowhere near large enough to feed the entire student body, so the produce grown there is mostly used for campus catering events and only sometimes for classic Van dining. In the coming years, though, Stull wants to focus on producing more of less varieties of vegetables so they can be brought into the main dining hall more frequently. Stull, the chef at Van Houten, spearheaded and single-handedly keeps up the garden. The garden itself covers a 15-by-30-foot area on the south side of Van Houten. In it this year, he grew a variety of vegetables and herbs. Purple pull beans, kale, multiple varieties of carrots, nine different kinds of peppers, zucchini, squash, cucumbers and three varieties of tomatoes comprised the harvest. In addition to this, Stull planted herbs such as parsley, thyme and rosemary. In addition to receiving produce from the all-organic, pesticide-free garden, Van Houten receives “plenty of produce from local and local-ish farms,” Decker said. Recently, Chartwells has highlighted apples from Burch Farms in North East, Pennsylvania. Much of Van’s produce comes from Paragon, a company out of Warrendale, Pennsylvania. “Obviously they don’t provide us with only local produce since right now, for example, no local farmers are growing tomatoes. However, they do, depending on the season, incorporate a large number of their produce from local farms. These farms range all over western Pennsylvania,” Decker explained. In recent decades, not only has academia changed, but how students dine at school has seen a shift as well. 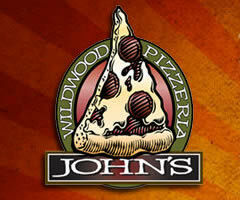 “As for how dining has changed, I would think the words variety and innovation come to mind. Twenty years ago, campus dining in general was bland, boring and selections were minimal,” Decker said. Where previously students ate out of necessity, now most colleges offer a variety of options, both creative and practical, to provide a diverse range of dining selections for students. “[Students] can choose to eat at a different restaurant every day, and try foods inspired from all around the world. Dining isn’t just a cafeteria anymore. It is a necessity used to help colleges and universities attract students,” Decker explained. On the food front, the Chartwells staff is working to improve students’ experiences with the use of feedback and utilization of technology. This system allows students to text questions or concerns to a dining service manager and receive responses immediately. “It is a great way to ensure we are doing everything to make our students happy with their dining experience,” Decker said of the system. In addition to this, Chartwells just instituted a dining committee that meets on the first of every month to discuss topics ranging from meal plans and pricing to improvement ideas and student satisfaction. The meetings are held at 5:30 p.m. in Van Houten and students are more than welcome to attend.